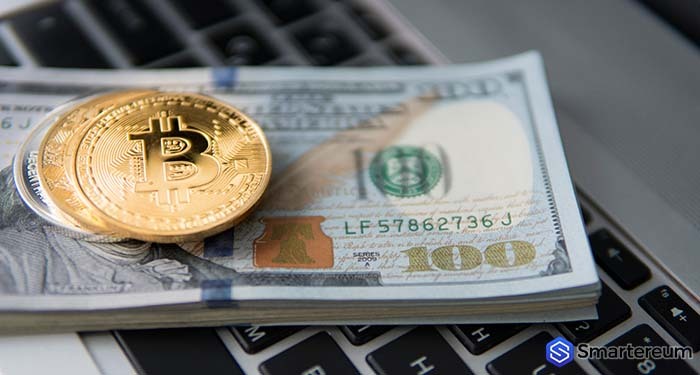 The cryptocurrency market seems to be improving as the price of BTC has remained relatively stable over the past seven days. While this isn’t the bull run everyone hoped for, it is better than a price drop. This is happening at a time when the traditional stock market is experiencing a boost. Keep in mind that the stock market didn’t do so well last year just like cryptocurrencies. Within a 24 hour period, Bitcoin, the flagship cryptocurrency, is up by 0.2% against the USD. At press time yesterday, BTC was trading at $3, 470. The weekly trends show that it is up by 0.26% within a seven-day period and down by 8.6% over a 30-day period. On the 4th of January, it sold as high as $3,799. Right now, BTC is trading at $3,459.11. 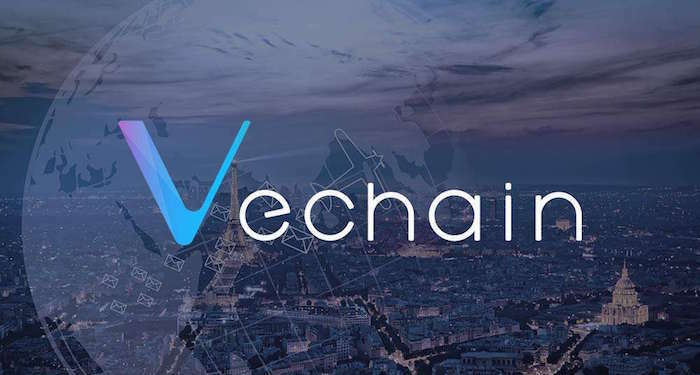 It is down by 0.24% against the USD with a trading volume of $5,373,894,889 and a market capitalization of $60,604,018,679. 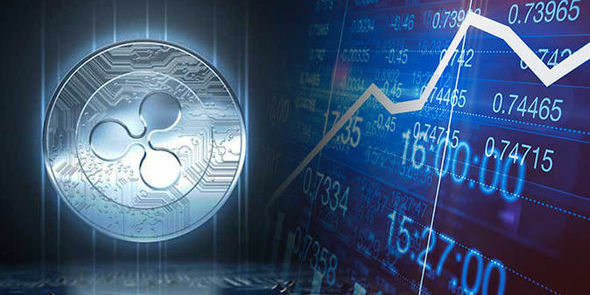 XRP (XRP), the second largest cryptocurrency per market capitalization is up by 0.76% over a 24 hour period. At press time, yesterday, it was trading at $0.303 which means it was up by 3.89% over a 7-day period. 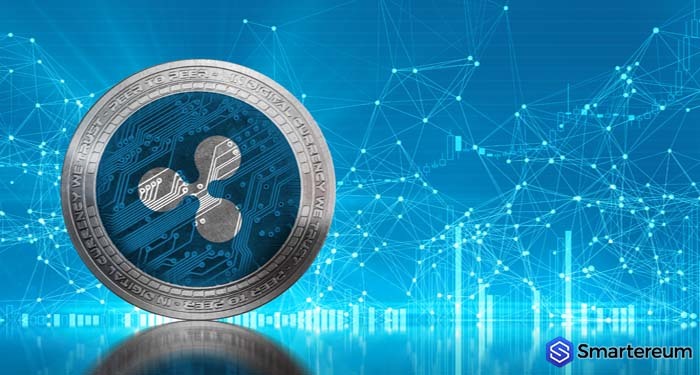 The price of XRP at the time of writing is $0.298677. This means that it is down by 1.04% against the USD and down by 0.91% against BTC. The trading volume over a 24 hour period is $422,572,043 and the market capitalization is $12,296,282,849. 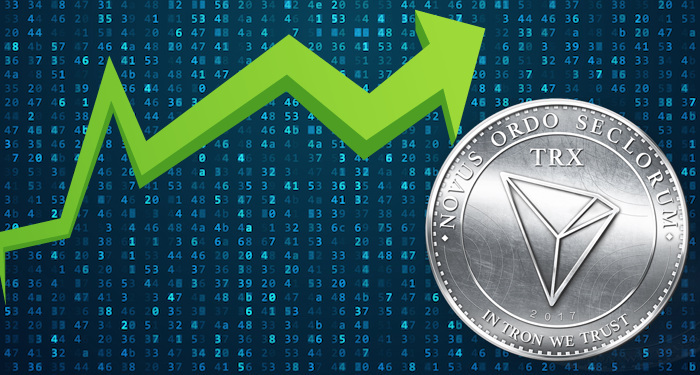 The third on the list, Ethereum (ETH) was up by 0.86 at press time yesterday. It is up by 2.86 over a seven-day period. At the time of writing, it is trading at $107.21. This shows that it is down by 0.41% against the USD and down by 0.15% against Bitcoin. ETH has a trading volume of $2,528,501,225 and a market capitalization of $11,227,678,095. The total market capitalization of all cryptocurrencies was $114 billion at press time yesterday. This shows that it is slightly higher from $113.4 billion 24 hours ago. 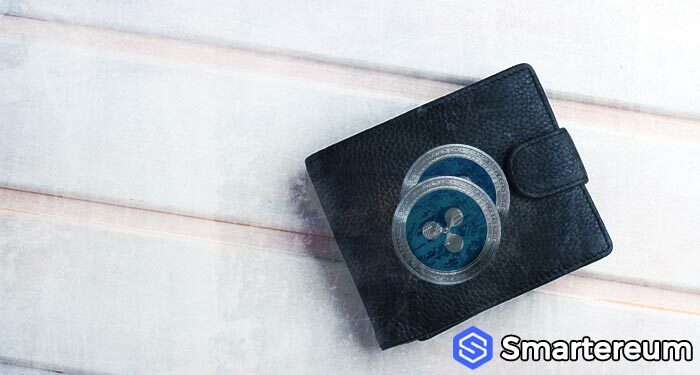 As recently reported by smartereum.com, the largest cryptocurrency exchange in Canada, QuadrigaCX, lost over $150 in cryptocurrencies after the death of its CEO, Gerry Cotten, the sole controller of the private keys of QuadrigaCX’s cold storage. 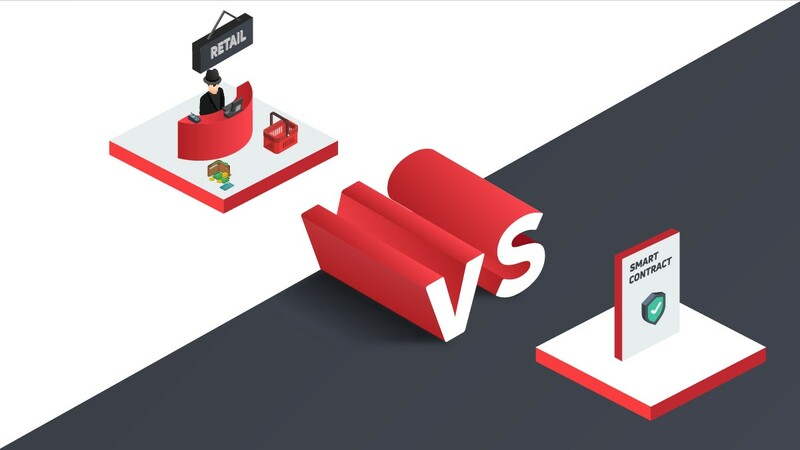 While many members of the cryptocurrency community believed that the incident was going to affect the market negatively, the well-known blockchain writer, Joseph Young published an article stating that the attack on QuadrigaCX will not affect the price of Bitcoin or the cryptocurrency market as a whole. He cited a report by Chainalysis that revealed that up to 4 million Bitcoins were lost due to physical destruction or wallet losses in November 2017. This is about $13.8 billion at current rates. In his opinion, the losses didn’t impact the price of Bitcoin so the latest incident will not affect the market. On another end of the continuum, the traditional stock market recorded gains. Nasdaq increased by more than 0.9% while S&P 500 increased by 0.3% within a 24 hour period according to the reports on CNBC. Last week, the stock market experienced the highest monthly growth since October 2015. Remarkably, S&P 500 experienced the highest growth since 1987. The global oil indexes have mixed signals. The West Texas Intermediate is down by 1.21%, OPEC Reference Basket is down by 0.42% while Brent Crude is down by 0.29% within a 24 hour period. Why do you think the price of BTC is relatively stable at this time? Share your thoughts. Previous articleMyCrypto CEO Suggests That QuadrigaCX Doesn’t Have An Ethereum Cold Wallet: Where Did The $150 Million Go? 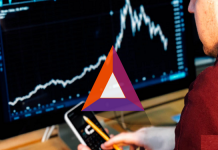 Brave Browser Offers Free BAT Tokens To Watch Video Ads – Will This Positively Impact BAT Price?